Key Opinion Leaders (KOLs) are influential public figures that have developed a massive digital audience by creating interesting content. Many are perceived experts in their field such as fashion, cosmetics, and show business. They provide advice, instructions, and reviews through a variety of digital mediums. The popularity of these influencers is based on their number of followers on various social media websites, with the most popular KOLs having tens of millions of followers. Yao Chen, for example, has over 80 million followers on Weibo! These KOLs are widely used by both large and small companies as an important marketing instrument. In fact, the KOL economy has been growing drastically, from ¥53 billion ($7.8 billion) in 2016 to ¥102 billion ($15.1 billion) in 2017. 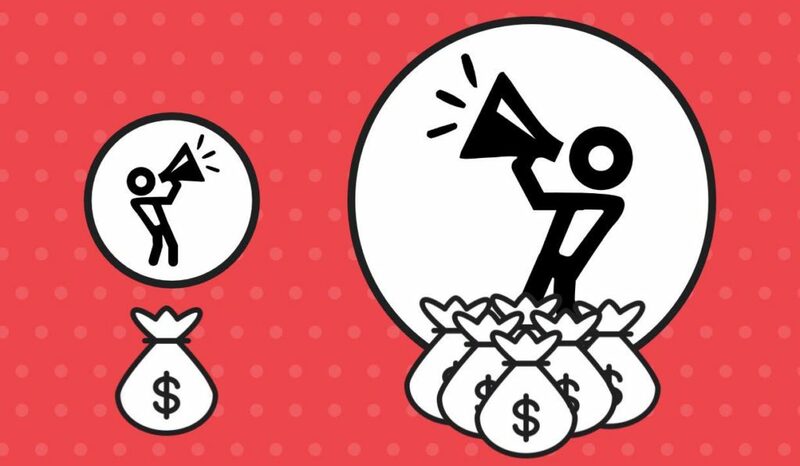 There are different ways in which KOLs can share a positive message about your brand, and help you influence and reach thousands or even millions of potential customers. 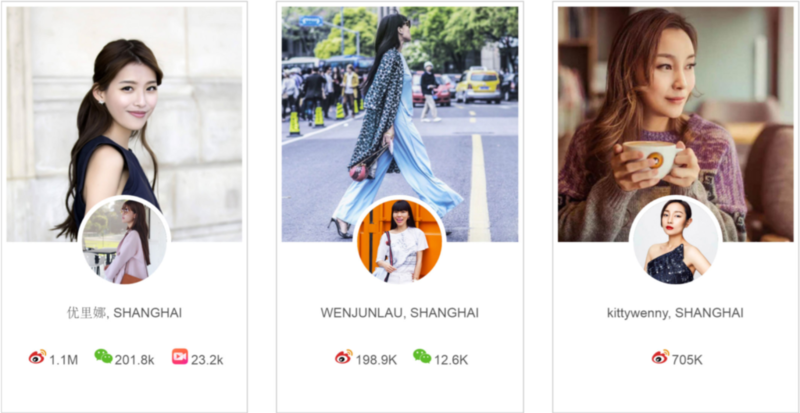 The first and probably most easy way is using KOLs to help spread your brand’s own voice and opinions, by paying them to share the content and pictures posted on the brand’s official Weibo and WeChat accounts. As Chinese people have a history of taking cues from a small group of people, having content and pictures reposted by KOLs will promote the brand and related products and/or services. Second, brands can provide their KOL some gift cards or little gifts related to the business and ask their KOL to create some giveaway campaigns on their social account and encourage their fans to take part in them. This action will raise public interest and excitement about the products and brand. Furthermore, KOLs can be used for building a reputation and promoting products by giving them a reason to post positive reviews about the brand and related products. 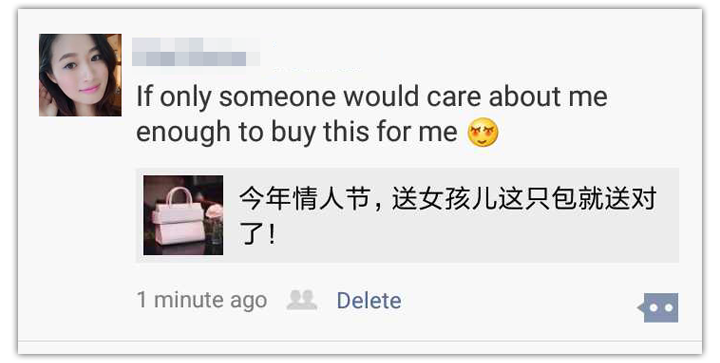 Chinese people often look for reviews and opinions of other people to help them decide on a purchase, and moreover, Chinese people follow and trust social influencers sometimes more than their own friends and family. Although the use of KOL’s can be of tremendous value for brands, the costs have been trending upward as demand has increased. Working with popular and famous KOLs requires budgets between €15,000 and €500,000, and a single post with an average KOL can set a brand back more than €3,000. 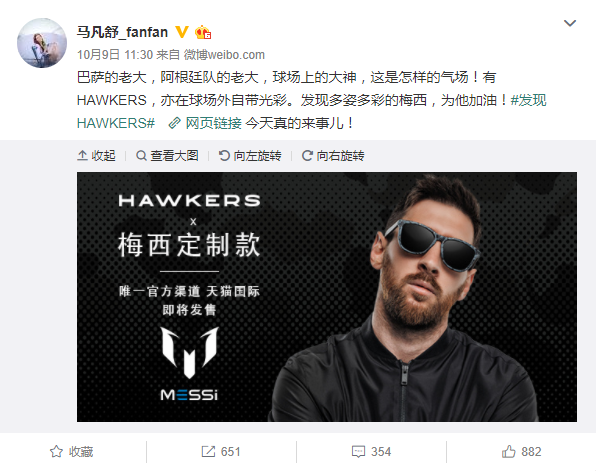 Watchmaker Jaeger-LeCoultre, for instance, paid Papi Jiang over ¥5 million ($740K) for a campaign which saw their awareness more than double, and Michael Kors threw a birthday party for Chinese actress Yang Mi.